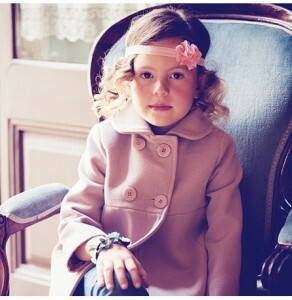 I’ve featured AliOli here before for their stylish and classic kids wear and in particular their children’s coats; the perfect investment pieces in timeless designs that your child can wear now and pass on to siblings later or simply look gorgeous in until they out-grow them. Now that the sale season is well and truly upon us what better time to take a second look at what’s on offer in the AliOli winter sale to bag a baby (and big kid) bargain. There’s up to 40% off throughout January while stocks last and free exchanges until 20th January. Unlike many brands which run a second round of discounts, this is the top offer from AliOli; they’re straight in there with their best deal, so don’t wait and miss out! 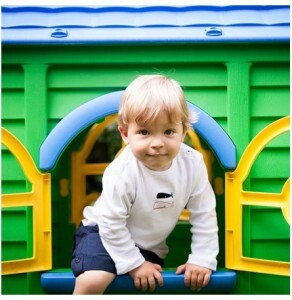 AliOli Kids are offering CocoMamaStyle readers an exclusive discount for free delivery on everything (excl. wellies) on all orders made in the next week. Normally delivery is only free for orders over £30 so if you’re looking for a bargain you can snap one up and get free delivery. Now, I’d never recommend buying a different size for yourself in the hope you might fit into it at some point but for your little ones it’s worth sizing up and buying for next autumn/winter while the sales are still on. I did this last year with Coco Lily’s winter coat so come autumn when we also needed to find some winter boots we already had the other main purchase – a cosy coat- waiting in the wardrobe. And AliOli’s timeless designs mean you won’t have changed your mind about the style in two seasons time! *Saving £3.65 on delivery. Code valid for one week from date of publishing.